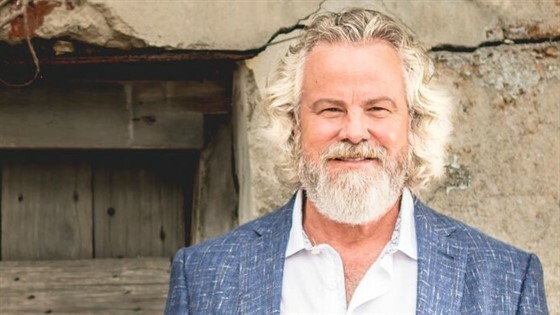 Franklin Theatre - Robert Earl Keen - SOLD OUT! It's not always easy to sum up a career - let alone a life's ambition - so succinctly, but those five words from Robert Earl Keen's calling-card anthem just about do it. Now three-decades on from the release of his debut album - with eighteen other records to his name, thousands of shows under his belt and still no end in sight to the road ahead - Keen remains as committed to and inspired by his muse as ever. And as for accruing recognition, well, he's done alright on that front, too; from his humble beginnings on the Texas folk scene, he's blazed a peer, critic, and fan-lauded trail that's earned him living-legend (not to mention pioneer) status in the Americana music world. REK has had the honor of working with music legends Dave Matthews, Bonnie Raitt, Sheryl Crow, Eric Church, Gary Clark, Jr. among others. He was inducted into the Texas Heritage Songwriters Hall of Fame in 2012. In March 2015, Robert Earl Keen was recognized as the first recipient of BMI's official Troubadour Award.